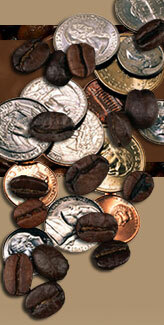 Get the core Microsoft Solutions to run your business for LESS than a cup of coffee! We’ve all been there... First thing in the morning on the way to work, you stop by your favorite local coffee stop to get your morning caffeine fix. 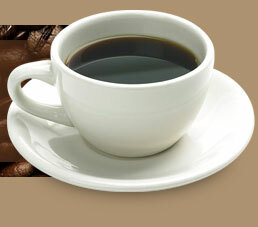 The difference between pre and post coffee is like night and day. Now what if you could give your business that same “kick” to jumpstart it using leading-edge technology? Plus, imagine having that leading-edge technology for LESS than that daily “cup of joe” and with a whole lot MORE power and kick to get your business running! 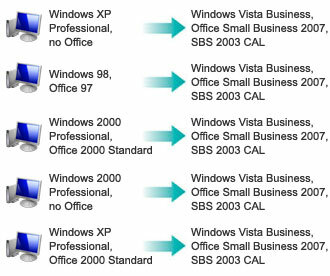 The Small Business Desktop Advantage, available through Microsoft’s Open Value Program, allows small businesses with as few as five computers to take advantage of the core Microsoft technologies used to run their business at substantial savings (less than your daily “cup of joe”) while also providing access to the most current software versions available both now, and in the future. 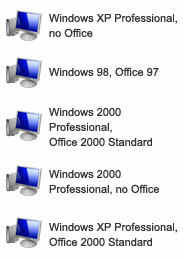 Adding additional computers to your company? No problem. 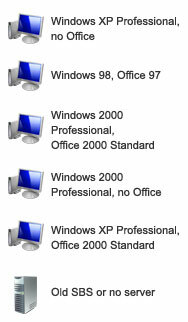 Simply add one Small Business Desktop Advantage license for each new computer to your Agreement and you are set. 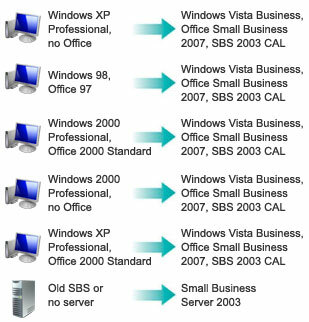 The Small Business Desktop Advantage offers substantial savings to small businesses! 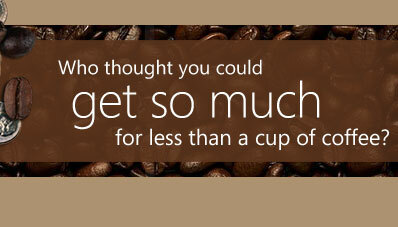 To put it in perspective, it is equivalent to receiving all of the items listed in the overview for about 84¢ a day (less than your daily “cup of joe”) per computer with the spread payments benefit! And even though you can spread your payments out over three years as a benefit, you own the software licenses. This is not a rental or software subscription. This means they are yours to use for as long as you want, even beyond the three-year payment period. After the initial three-year period, you will have the option to renew your Software Assurance benefits for an additional three years if you wish.